If you want a hair style that is considered to be low-maintenance, won’t leave you in the salon every few weeks, doesn’t matter if you let your roots grow out and can even be done from the comfort of your own home, you need to look no further. 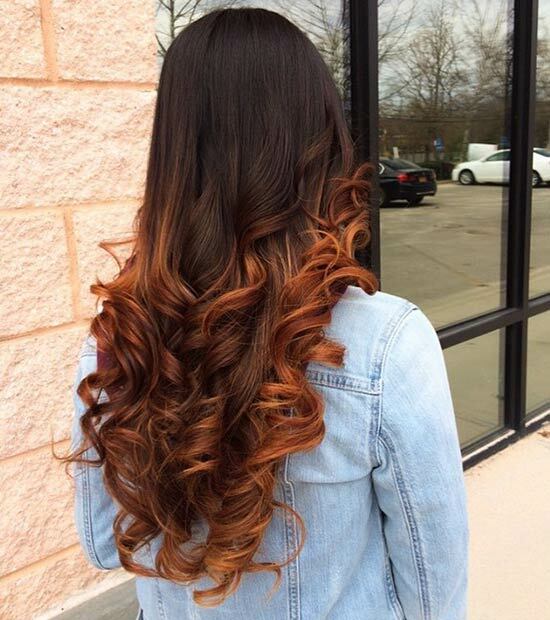 The answer is simple – balayage. 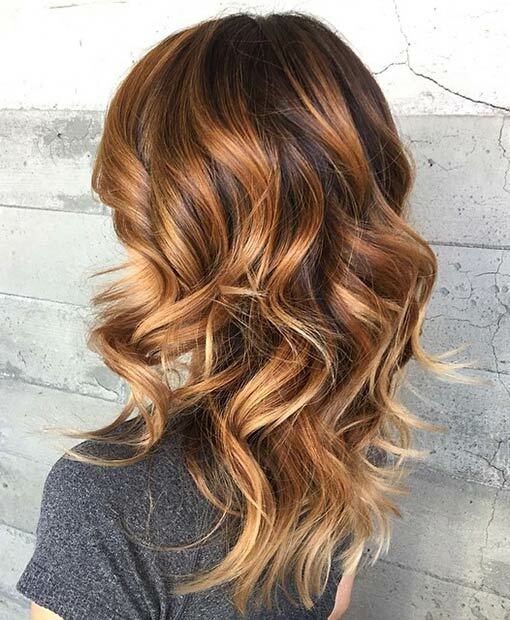 Almost like ombre but less structured than that, the balayage style is a free-hand design normally incorporating light and dark shades of browns, blondes, reds, coppers and more. If you don’t think this look could be right for you, keep on scrolling. 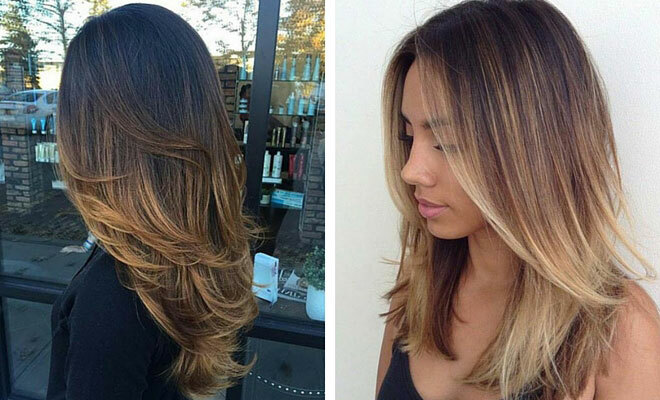 There’s a look to suit everyone – that’s the greatest thing about the balayage highlights! 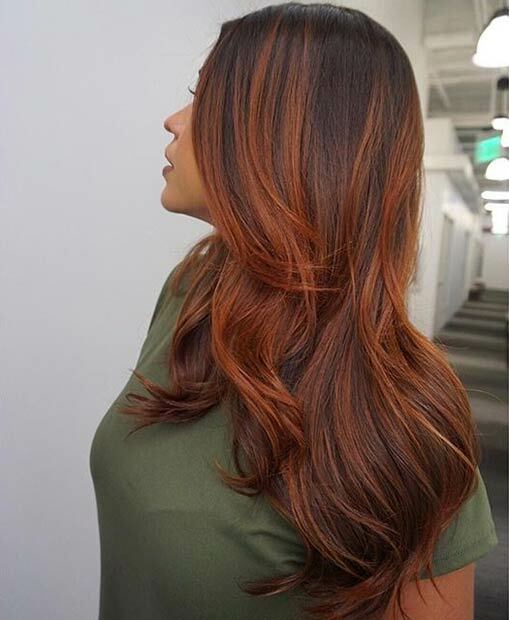 This look shows you how to balayage on medium length hair to give it some extra depth but when done properly, this is a look that will perfect any length. Long hair gives you the chance to play around a little more and although you can go brighter and bolder if you wanted to, there’s nothing to stop you from using neutral, understated tones for a look that is simply stunning. 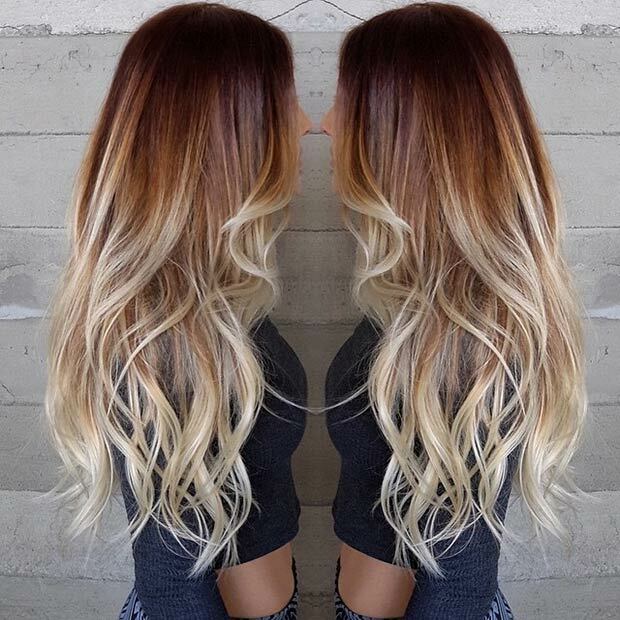 Darker going to lighter, this is a great way to grow out those roots. Give your hair a break from all that bleaching and over-dying. Let the natural come through and blame it in on the balayage! Believe it or not, balayage hair isn’t a new technique. It was actually first used back in the 1970’s in France. Going back to basics and working freehand, rather than using foils to achieve lowlights or highlights, the dyes are added to the hair as and when, taking the natural movement into consideration when placing the color sections. 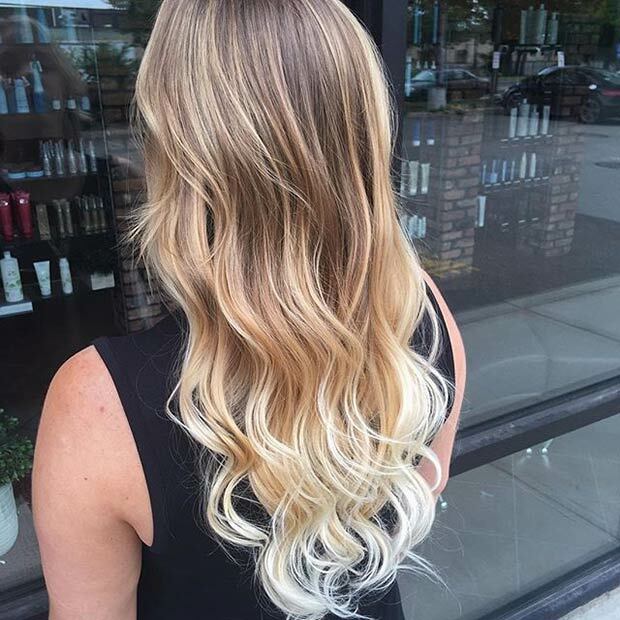 This blonde look shows you how to incorporate ombre in with your balayage and although it might take a while to achieve, is a look that everyone will be talking about for all the right reasons. 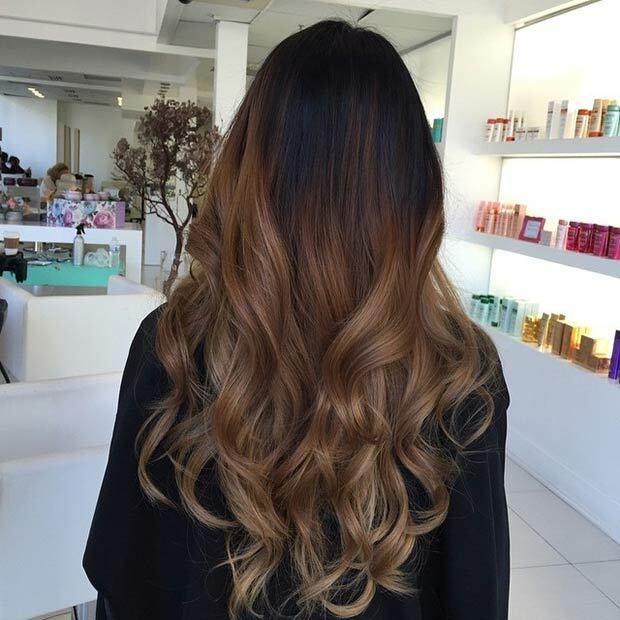 The aim of the game with balayage hair is to use the same principles as you would with your makeup bronzer. You want to hit the hair that would normally be bleached lighter by the sun. Let your hair flow free and apply the contrasting shades and tones to just the areas the sun would naturally have a chance to get to. It’s a more natural look than highlights and lowlights, and that’s what makes it so wearable. Nothing looks better with the balayage style than corkscrew ringlets and they don’t need to be super tight like those old 80’s do’s either! Using wide-barrelled curling irons, hold it vertical to achieve these twisted curls and don’t brush them out when you’re done. Leave the individual corkscrews in place. This look is high fashion and high style… Whilst still being super low maintenance. You could wash your hair the night before and throw in braids over night to get these beautiful multi-tonal waves. Add some sea salt/beach spray to give it that added boho crunch, and maybe even some flowers too! The look screams ‘I’ve been away all summer on a yacht’ and with the right tan… Perfection! We won’t tell anyone you spent all summer in your own back yard and neither will your hair stylist. 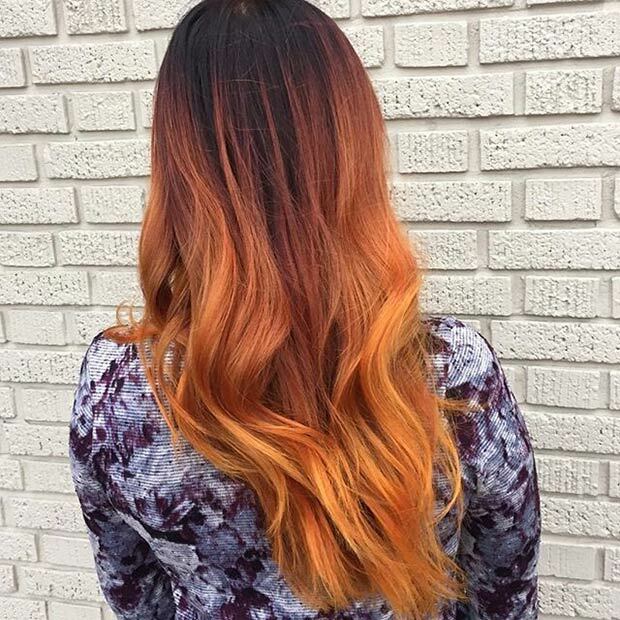 Just ask her to follow the pattern the sun would normally lighten your hair and you’ll have a natural balayage look. Penelope Cruz is a fan of this brown and red look and she’s actually sported a balayage look or two over the years too. If you don’t fancy going quite as copper as this, add more blonde into the mix to mute it down, or add more cherry/mahogany browns. 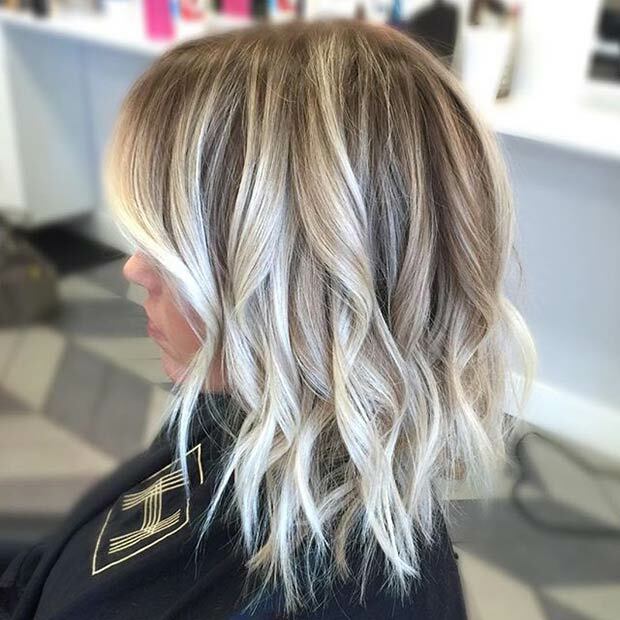 If you fancy going really light blonde but without all the hassle and hardship on your hair, this long bob with beautiful bright blonde tones running through it is just perfection. It’s a great way to wear shorter hair (who said shorter hair couldn’t rock curls) and the different colors and shades will help to add a bit of depth if you have fine or limp hair. This is the kind of look you would normally only see on the likes of Latino lovelies such as Jennifer Lopez but with balayage now bang on trend, there’s nothing stopping you from giving it a go. This trend has quite the celebrity following with J-Lo herself sporting it as well as Beyonce, British TV girl Cat Deeley, Elizabeth Olsen and more. These hair balayges are amazing! !